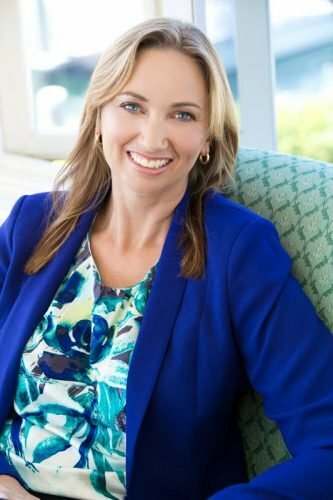 A business development expert, Beck has been responsible for developing, promoting and securing business and other events in the Port Stephens and Hunter region for over 20 years, working with small to medium size businesses and destinations to host business events for up to 800 delegates. A client relationship maven, Beck is always looking for ways to collaborate and work with businesses and the community to drive positive outcomes for everyone. Put simply she loves to create win-win relationships. A tourism expert 19 years experience working across local, regional, state and national tourism organisations and with Australian tourism products, Naomi has a unique understanding of both big picture tourism strategy and the day-to-day challenges of tourism businesses. As a qualified trainer, she is passionate about educating industry, sharing her extensive knowledge and providing businesses with the tools and resources they need to grow. She has a knack for analysing information and presenting it in a simple, usable way. Never satisfied with the staus quo, she is always looking for new, more effective ways of doing things. 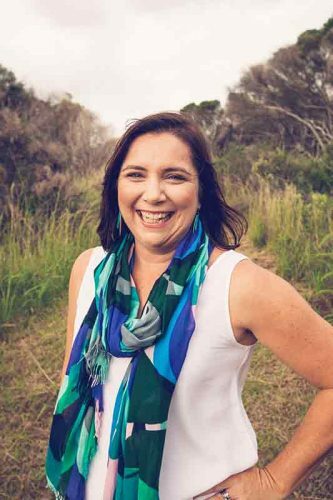 Naomi runs her own business Lighthouse Tourism and sits on the Board of Destination Sydney Surrounds North. Visual story telling is so important to businesses these days. Video is such a powerful marketing tool.